There is a very good reason why wedding coordinators are very popular in the last few decades: so that nuptial ceremonies will go off without a hitch and everyone will come away from the event feeling good. 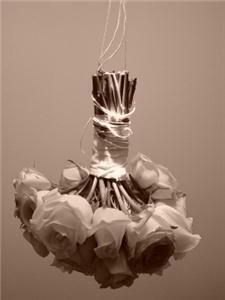 Who wants broken heels, drunk guests, foul weather, and the wrong flowers to ruin their special day? Nobody, not even these historical figures who, unfortunately, make it to our list of the worst weddings in history for different reasons. In 1540, portly King Henry VIII was ready to take on another bride (his previous marriages obviously did not work out). Back then, mail-order brides were not in vogue yet, but apparently, kings can send their favorite portrait artists (in this case Hans Holbein) to paint their potential brides. Holbein traveled to the German court of the Duke of Cleves and painted the portraits of the duke’s two unmarried sisters. 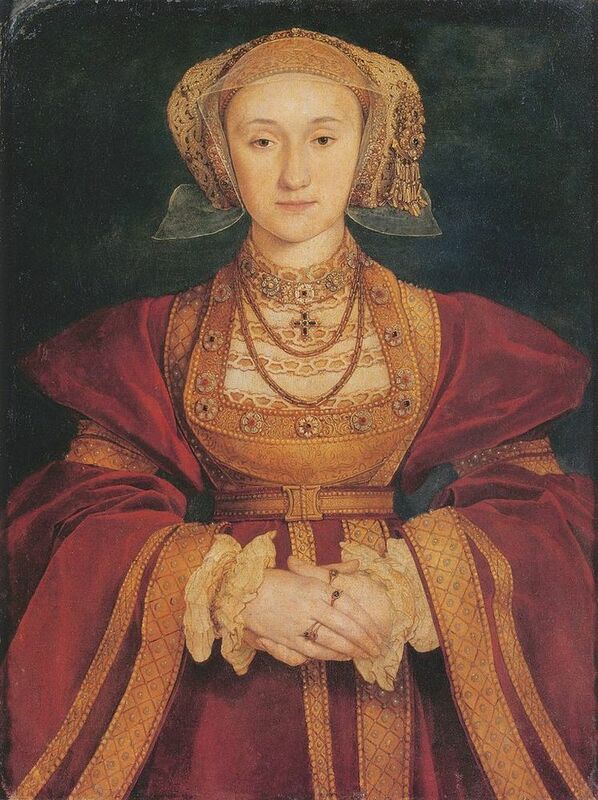 King Henry VIII chose the portrait of 24-year old Anne of Cleves. Upon meeting her in person, however, the king almost backed out of the marriage because she didn’t meet his expectations as far as appearance and demeanor (and body odor) went. They got married but the union was annulled not long after. Money can’t buy you class or consideration, but it can certainly buy you a luxury hotel for your own wedding! Former supermodel Cindy Crawford wanted a Bahamas beach setting for her 1998 wedding to Rande Gerber. And while glossy magazines only showed the beach wedding as an effortlessly elegant affair with the barefoot bride in a John Galliano slip-on white dress, the real story is that the couple only picked out the hotel at the last minute. The problem was, there were already twenty people booked in the hotel. What’s a supermodel gonna do, eh? Why, buy out the hotel and pay for accommodations for the unwanted guests elsewhere, of course! Some brides have been known to swoon or faint in anxiety on their wedding day. This particular bride, however, had deeper reasons to throw up all over her wedding gown: she didn’t want to get married in the first place. 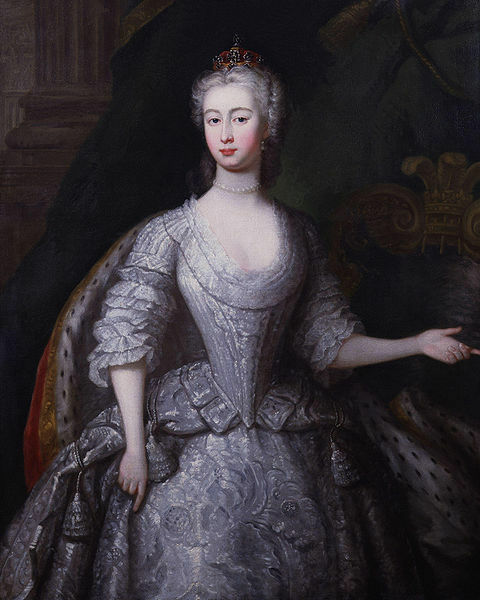 Augusta was only 17 in 1763, the year her nuptial ceremony to King George II’s eldest son happened. She also didn’t speak a word of English, something that is required in a Welsh wedding. Augusta was forced into a wedding gown the minute she stepped foot in court then ushered down the aisle, where she threw up all over her dress and that of her future mother-in-law’s.